Good News! 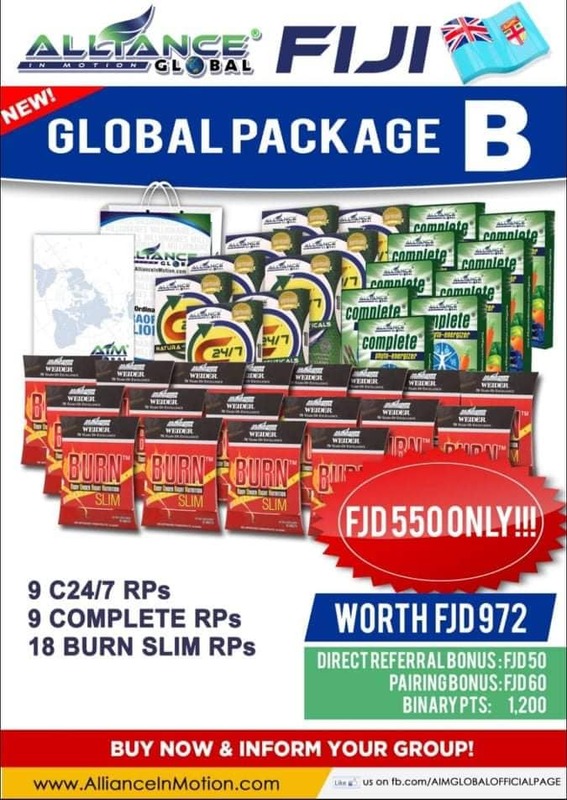 AIM Global Fiji has now an easier process for aspiring new member who wishes to join AIM Global. 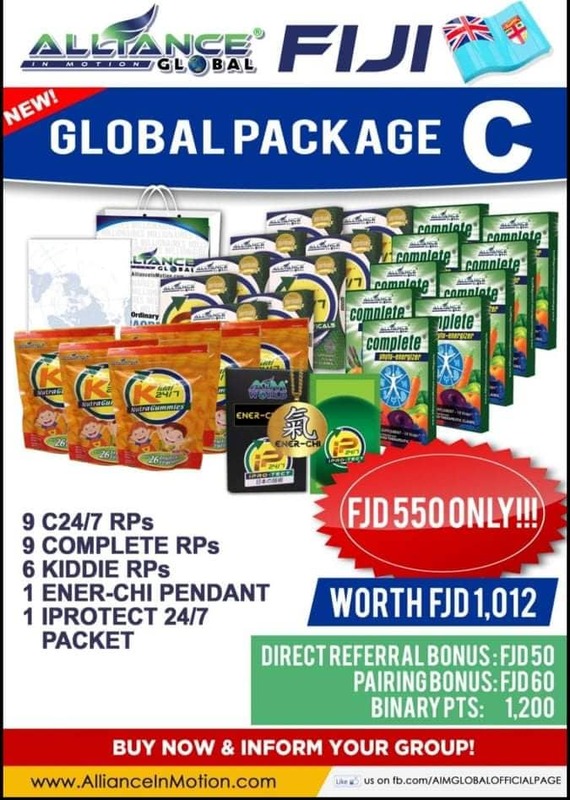 To join AIM Global Fiji will never be difficult again with this new process. The challenges before that were solved with this new joining process is the sending through Western Union where there are lots of information being asked from the sender. Fiji is a group of Island located near Australia. There is an estimated population of 500,000 people. 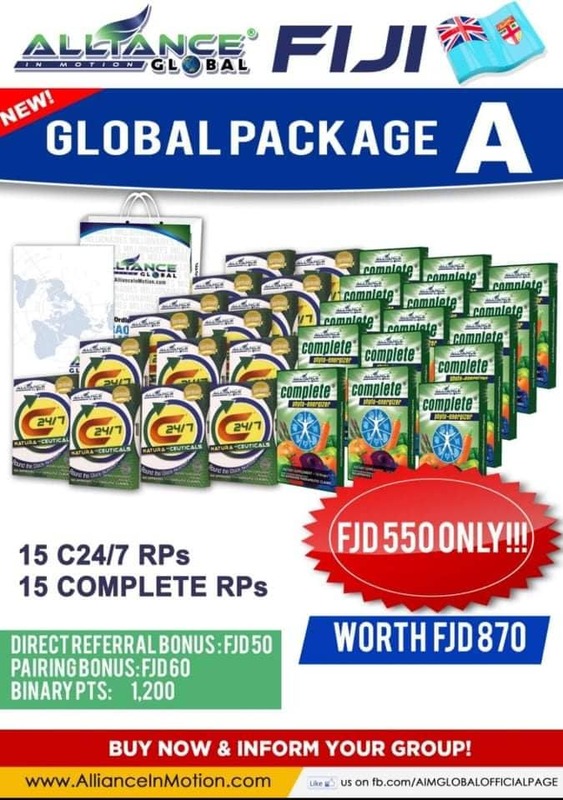 There is now an official FJ code Global Package that is already available. The marketing plan is on Fiji Dollar already. This eliminates the challenge of deducting taxes for every encashment of the international distributors when their package is PH code. Note: 1-2 package with shipping fee. 3 packages above has free shipping. 2.) 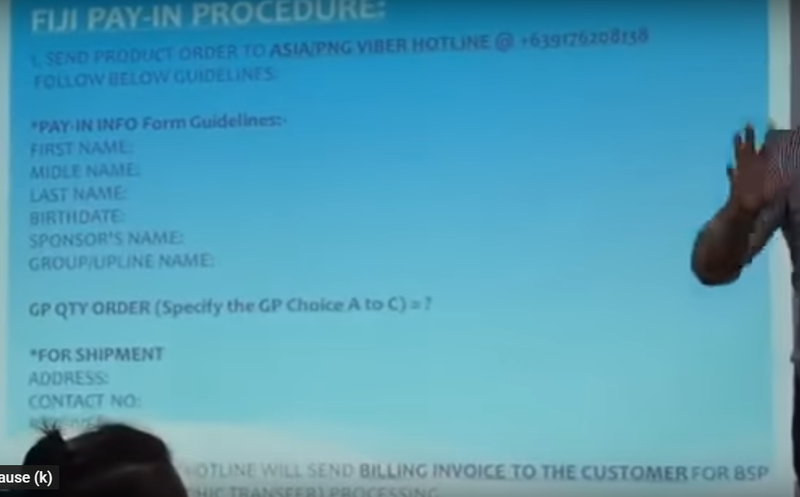 ASIA/PNG Viber Hotline will send BILLING INVOICE TO THE CUSTOMER FOR BSP Bank TT (Telegraphic Transfer) processing. 3.) Fijian distributors will deposit payment via BSP Bank Telegraphic Transfer using the Billing Invoice provided by the company. Note: Bank Details for TT is already stated on the invoice. 4.) 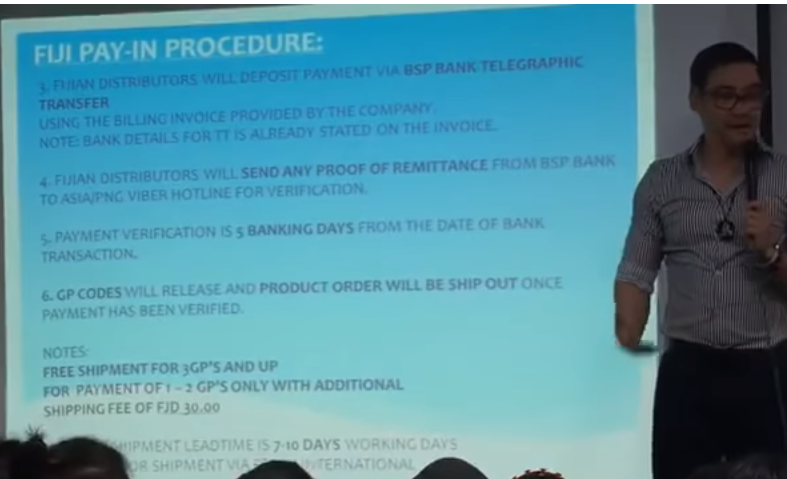 Fijian Distributors will send any proof of remittance from BSP Bank to ASIA/PNG Viber Hotline for verification. 5.) Payment verification is 5 Banking days from the date of Bank transaction. 6.) GP Codes will release and product order will be shipped out once payment has been verified. Shipment lead time is 7-10 working days. You will deposit your payment to BSP Bank in FIJI to the bank account name MAYBANK DOLLAR ACCOUNT and with the account number 1734-000-2812 and use swift code MBBEPHMM. If you want to join AIM Global Fiji and want someone to assist you, please use any contact details below. We are happy to serve.